very unique and great for the study/home office. Easy to hang, lightweight but great quality. This delightful piece of wall decor will brighten your living area. 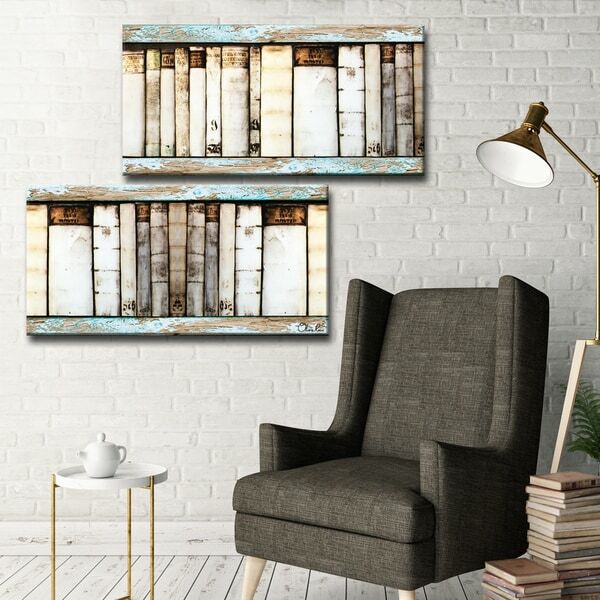 Made in the USA from US and imported parts.Ready2HangArt is an American small business, dedicated to enhancing Home Decor with innovative designs, and locally made products at a competitive value. R2H makes #decorating simplified. Dimensions 1.5 In. X 24.0 In. X 24.0 In.